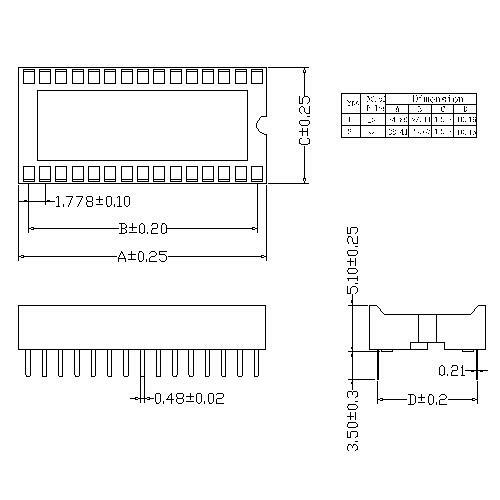 China Shenzhen Antenk Electronics Co., Ltd. introduced a 1.78mm Dual-in-line Socket Straight DIP Type Stamped connector. One of the basic concepts of connectors is that connectors come in two different formats, one for the male or plug and the other for the half, the socket. The male part has pins that are often exposed, so the plug will never be used to supply power. This means that when there is no connection, the accessible pins will be unpowered and the female connector can be powered. The contacts in the female connector are more protected, so the power can be turned on more safely when there is no mating connection. Looking for ideal Straight DIP Type Connector Manufacturer & supplier ? We have a wide selection at great prices to help you get creative. All the 1.778mm Pitch Connector are quality guaranteed. 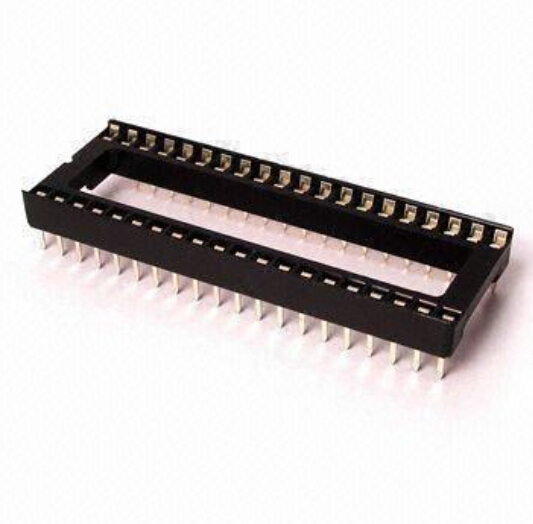 We are China Origin Factory of IC Socket Connector. If you have any question, please feel free to contact us.